Our aim is to promote unity within the scooterist lifestyle around the globe. Whether you ride a classic or an auto, we strive to cover everything for you. 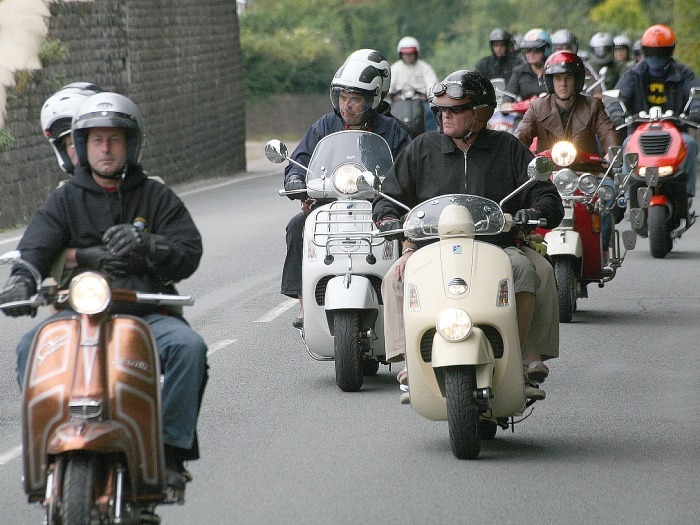 We've done our best to embrace all the scooter-related areas we think you'll ever need, but if you feel something should have it's own section, then please let us know. The site will be updated on a regular basis to keep everyone in touch with what's going on. or via our facebook page (link below).